We have been supplying HPC technology to the recent Nobel Physics Prize-winning project-LIGO (Laser Interferometer Gravitational-Wave Observatory). It is the famous gravitational wave discovery project. LIGO is again in the news this week–project officials just announced that their detectors are about to come online after a one-year shutdown for hardware upgrades. This is, of course, especially exciting for us—even more so since, in preparation for this, LIGO Consortium member University of Wisconsin-Milwaukee (UWM) upgraded their clusters with Nor-Tech hardware. This most recent update included Intel Skylake processors-which are almost 10x faster than the processors they replaced. 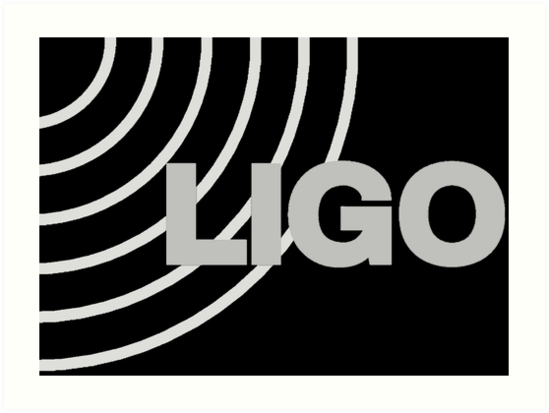 LIGO was awarded a Nobel Prize in 2017. Prior to this, at a Feb. 11, 2016 national media conference, National Science Foundation (NSF) researchers announced the first direct observation of a gravitational wave. This was a paradigm-shifting achievement in the science community. Subsequent gravitational wave detections have confirmed those results.